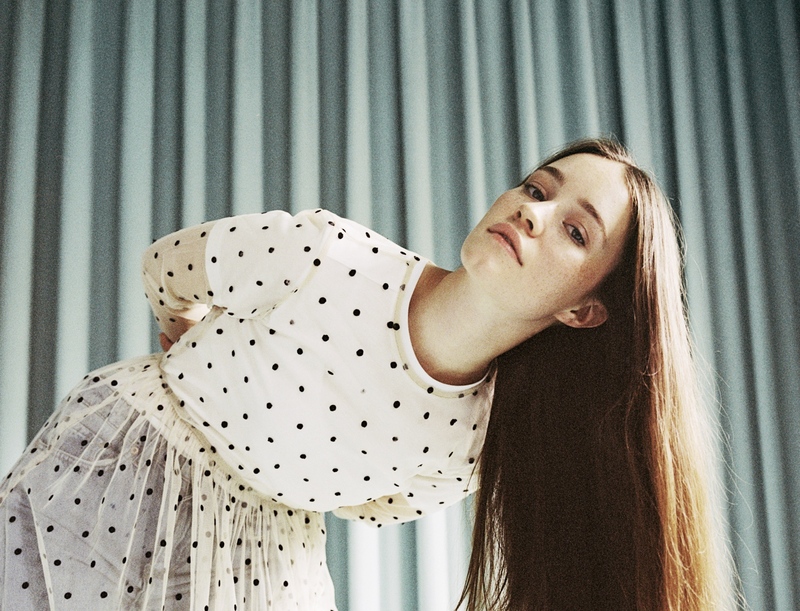 If you love incredible talented Scandinavian singers, then you’ll definitely love Sigrid. She’s only 21 years old, and somehow everything she’s done so far has been magical. Her debut single ‘Don’t Kill My Vibe’ premiered on Radio 1 and was simultaneously made Hottest Record in the World, and her May EP was adored here at The Edge. After submitting a song she wrote in two weeks to the Norwegian equivalent of BBC Introducing, she quickly gained national radio coverage and had record deal proposals left, right and centre. Dropping her law school plans thanks to the encouragement of her parents, she was signed by sixteen to Petroleum Records and considered to be a Norwegian breakthrough artist. In 2016 she signed with Island Records (after listening to ‘Don’t Kill My Vibe’ once, the very next day they flew out to sign her), and last year she released her first single with them, ‘Don’t Kill My Vibe’, which not only charted in the UK, Norway, and Australia, but has over 26 million Spotify streams and has gained her over 3 million monthly listeners. Over the summer she performed at The Great Escape, on Glastonbury’s Park Stage, and at Reading Festival, but possibly even more exciting than that, she is now immortalised forever in The Sims 4: Parenthood as a sim-lish version of ‘Don’t Kill My Vibe’. Drawing on a particularly bad writing session, ‘Don’t Kill My Vibe’ bites back at the people there who interrupted and patronised her as she sings “You shut me down, you like the control/You speak to me like I’m a child”. Hopefully, those producers are incredibly annoyed with themselves for missing the next big thing in pop, but how fortunate that such a fantastic pop anthem came out of a terrible experience – to be described as “The new Lorde, basically” after one song is quite the accolade. Her debut EP unsurprisingly titled after her aforementioned hit debut single, is just remarkable. If you ever manage to get past the fantastic title track, you’ll hear songs about “finally getting over someone” in ‘Plot Twist’, burning bridges in ‘Fake Friends’, and growing apart from someone in the acoustic ‘Dynamite’. Her vocal range is fantastic (as put by editor James, “[Dynamite] is possibly best at showcasing Sigrid’s stunning vocal range“), and latest single ‘Strangers’ continues to show off her lyrical capability and vocal performance. Don’t Kill My Vibe, and Sigrid in general, is fantastic, my only criticism being that her music isn’t coming quickly enough to satiate us here at The Edge. Sigrid is definitely set for big things next year. Sigrid is signed to Island Records. Check out more of The Edge‘s List for 2018 here.